Can’t decide what to go to? Here are some top tips for all the family to enjoy. A tender tale about finding light in dark times combining storytelling, comedy and live music. This is Dracula but not quite as you know it! A gripping story with dramatic and colourful lighting. There are also free events including storytelling, interactive drawing events and exhibitions. There are wonderful workshops for children including a Toy Repairs workshop https://www.baboro.ie/festival/programme/toy-repairs in Just Art It for those much-loved toys, which need some TLC and a second chance. Tickets can be booked online at www.baboro.ie or at the Town Hall Theatre on 091 569 777. Tickets for public shows are €9 or €30 for a family of four. 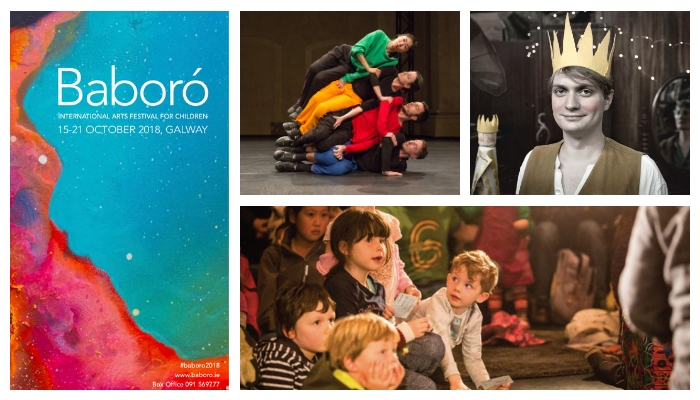 Baboró International Arts Festival for Children runs in venues throughout Galway from October 15 – 21.